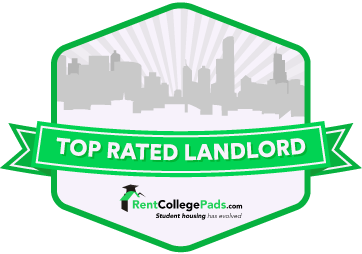 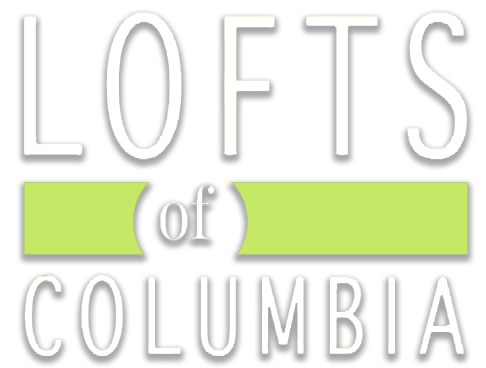 The Lofts at Cherry Hill is a one-of-a-kind, luxury apartment complex in Columbia, Missouri. 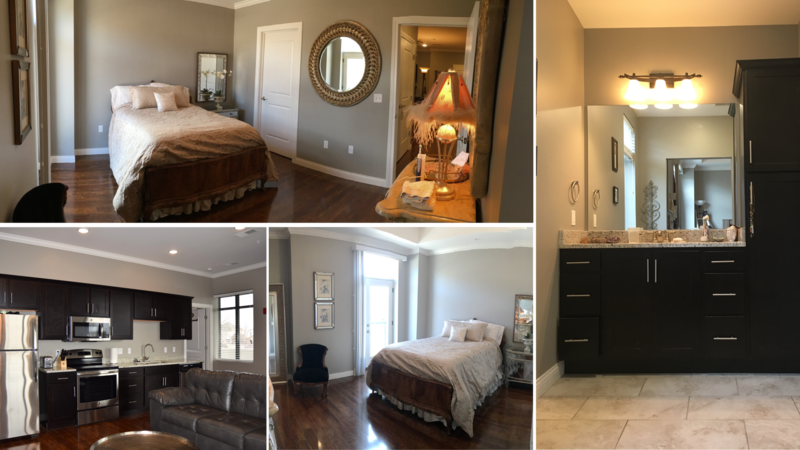 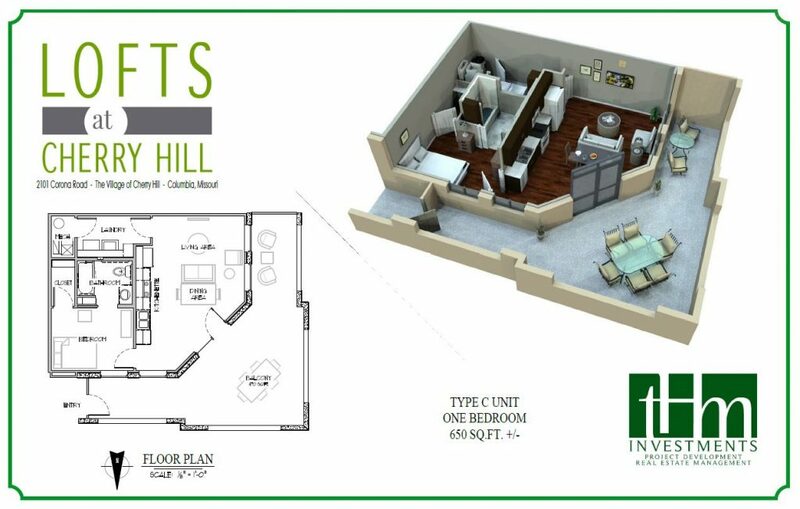 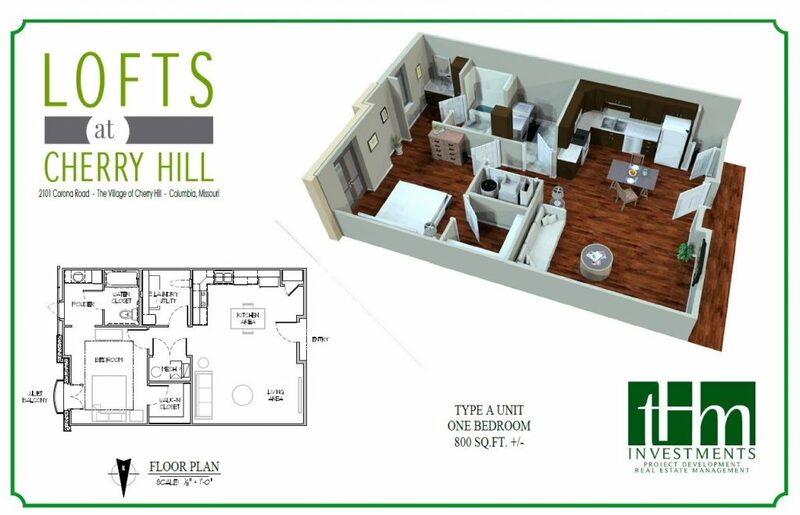 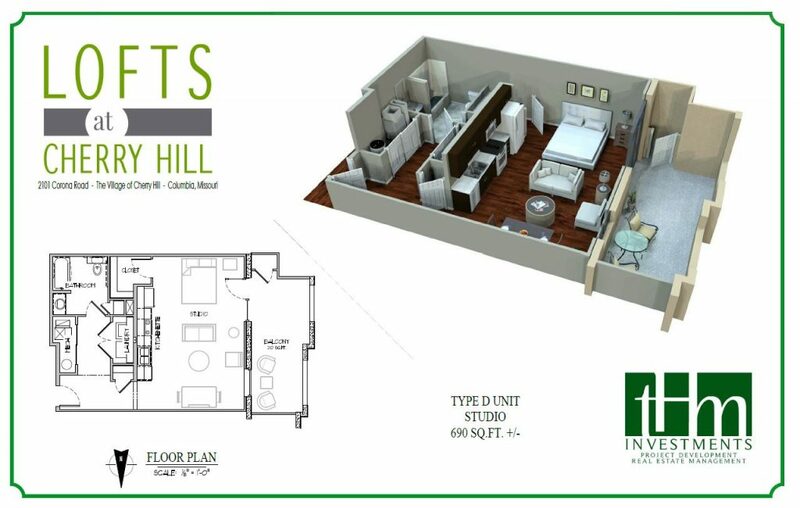 Tour The Lofts at Cherry Hill by viewing our photos or scheduling a tour of our luxury apartments. 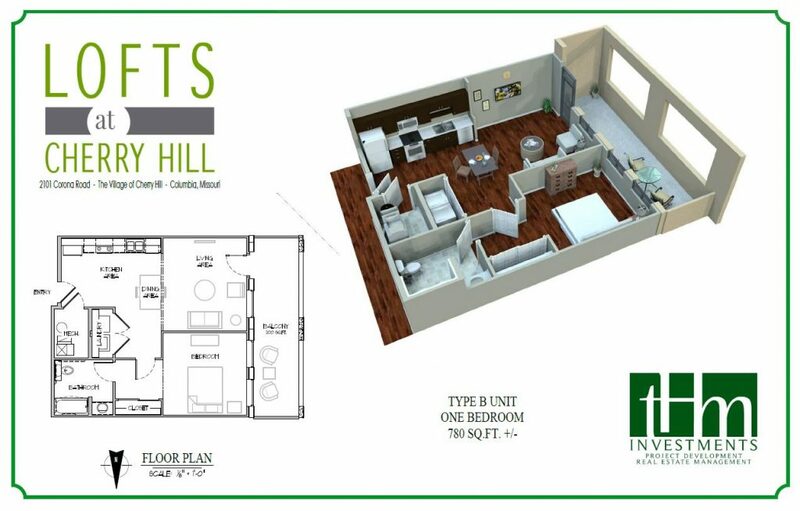 For more information, call our leasing office at 573.443.4521 or apply now!